tried to sell their rig on ebay and I managed to snipe a rig for a steal. They decided it was too big of a loss and cancelled the auction on me and relisted the item. There is no honor amongst thieves. Good evening, today I am 1 month of my purchase and I still do not get my products, it is very rare that these people comment positively without tests and all in one day, the page is currently down, if my products arrive I will post photo and change my qualification, meanwhile I recommend not buying anybody, nor a reply mail send, or phone, or anything, as 5 stars can qualify a company like that, everything seems to be themselves, but if my products arrive, return my money, I will arrive the farthest if this ends up getting a scam, I'll wait 2 more weeks, who will agree with me and we can group to make more weight and get where we have to go. WoW!!! I don't believe how much hate and manipulation has the person that write that bad reviews. This company is good for us because they deliver good products and with that products we can make money easly!!! Don't drop your anger here because you bought BTC at astronomicaly price! I have my products in my face and them was delivered by tidbit.store I usssualy don't write reviews but when I saw how many reviews can write a person I was scared. So until you don't buy you will not know what will be the conseccences!!! Respect TIdbiT. I contacted TIDBIT the original founded company founded in 2013 and they answered that they are not related in any part to this site, and they are getting this information from Wikipedia and using their name to run a scam site. They don't list phones address and no contact information other than a contact form. That a RED FLAG for SCAM "TidbiT is a startup company founded in December 2013 by MIT students to use web based distributed computing to mine bitcoins. The meteoric rise in price has not only attracted bitcoin buyers, but also resulted in a surge of interest in digital currency mining. 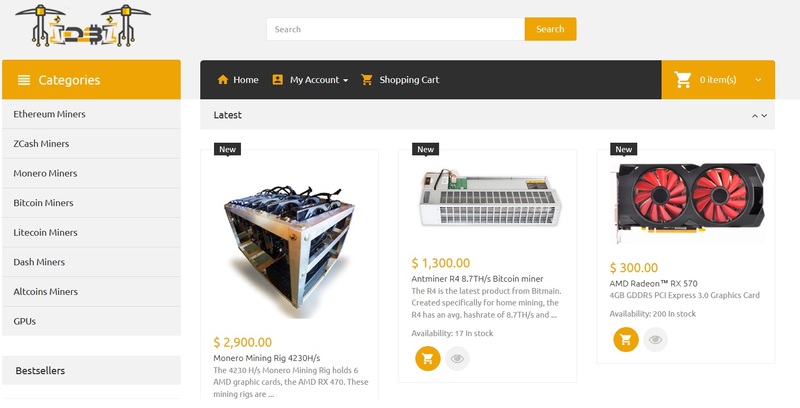 Because of high demand for cryptocurrency mining equipment, in early December 2017 we decided to start selling bitcoin mining equipment from several manufacturers." Scammers 100%. Only except bitcoin as payment and can’t trace bitcoin payments. They are in Germany not USA. ordered about 1,5 month ago paid and it says still processing TIDBIT IS SCAM, STAY AWAY FROM THIS SHOP!!!!!!! 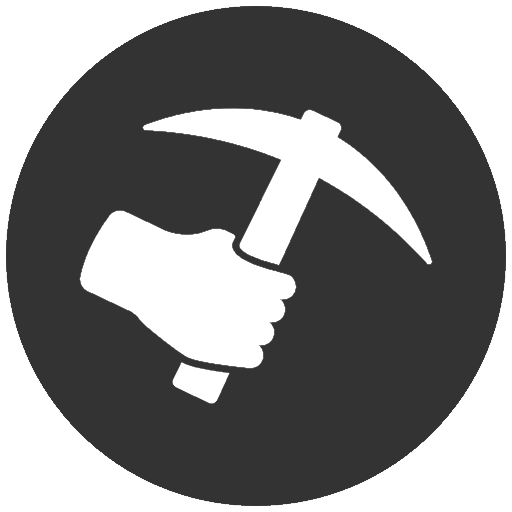 NOBODY HAS R4 MINER, NOT EVEN BITMAIN!!! This is totally a scam they stopped responding to my messages after I placed the order, I placed an order a month ago and haven't got anything Don't trust the fake reviews that are saying that they got the miners, they are the same people anyone can write a review so all good or average reviews are from them. SCAMMER ALERT,!!!!! 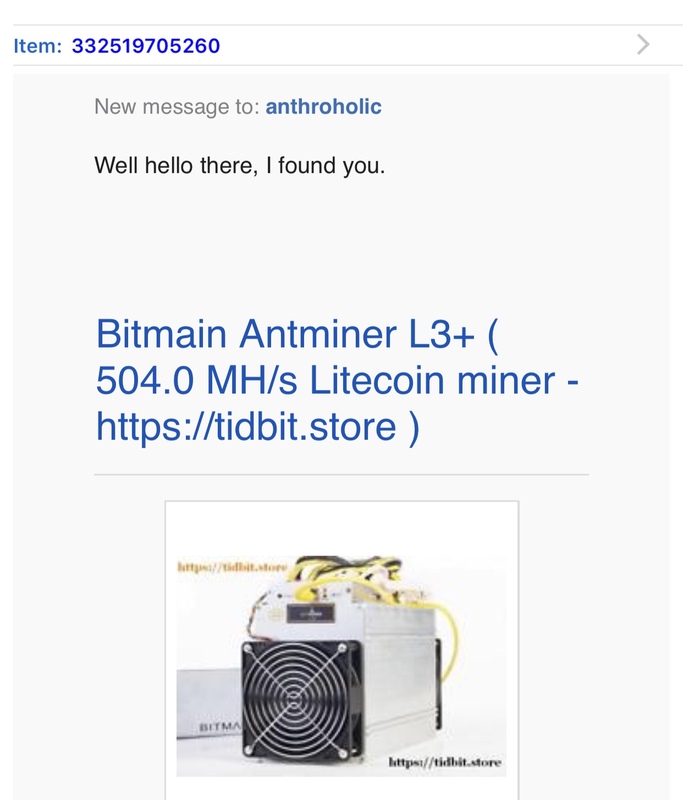 Below is an email string from tiDbiT.store... And if you don’t respond with it, I will post this whole conversation to Reddit by noon EST.... and that will effectively shut your website down as a scam... so either prove you are a real NY based business or crash and burn like so many other scammers before you.... Sincerely, Will Turner Sent from my iPad On Jan 15, 2018, at 9:45 AM, TidbiT Store wrote: That is not my concern. We have paid accounting company to fill our tax forms. The tech guy made the website according to given instructions. I can't send you any papers from our company since we don't know who are you or what is your legal status when you are requesting this from us. 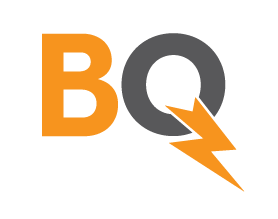 If you have any legal issue with our business you are free to fill a complain with your local authorities. If you think we are a scam then you are free to buy from whom you trust and also you are free to fill a complain with your local authorities. If you are not here to buy then I can't help you further. Regards, TidbiT Store Sales Team Quoting Will Turner And actually they do ask where your sales are from..., they ask “in state sales” and/or “taxable sales” and then they ask “out of state/non taxable sales”... Sent from my iPad On Jan 15, 2018, at 9:16 AM, TidbiT Store wrote: When we fill the tax form we will fill it in New York and we are paying taxes in New York. They don't ask where are the clients from. You are right, a little discrepancy is between the 8.875% and 10% but I will not call it a scam since we are talking only about 1.125% Delivery is free for USA and Canada and I think 1.125% will not be a problem from anyone. Is a win win situation. If you start complaining about it I can tell you we can make you 10% discount if you intend to place any order. Regards, TidbiT Store Sales Team Quoting William Turner And New York is a destination based sales tax state... so you only charge tax to Orders shipped to NY addresses... So here’s the next Question...Why are you charging 10% ? The highest tax rate in the whole state is NY city which is 8.875% So how long have you been scamming? Sincerely,Will Turner Sent from Yahoo Mail for iPad On Monday, January 15, 2018, 8:52 AM, TidbiT Store wrote: Because the New York State and City sales tax would apply to the sale of electronic equipment. You can read more at (sent a copy of tax code URL, which isn’t allowed in review) Regards, TidbiT Store Sales Team Quoting Will Turner If you’re online based store, then why are you charging sales tax? Especially to people who live out of your state? Sent from my iPad On Jan 15, 2018, at 8:38 AM, TidbiT Store wrote: Early December 2017. We are online based store. Regards, TidbiT Store Sales Team Quoting Will Turner And how long have you done business in New York? Sent from my iPad On Jan 15, 2018, at 7:59 AM, TidbiT Store wrote: New York Regards, TidbiT Store Sales Team Quoting William Turner For what location? Sent from Yahoo Mail for iPad On Monday, January 15, 2018, 1:51 AM, TidbiT Store wrote: Good day, Thank you for your interest in our products. 10% represent goverment sales tax. Regards, TidbiT Store Sales Team Quoting TidbiT Store  New contact message from Will turner Why does it automatically add a 10% tax when I add to the cart? This is a scam! After I placed the order and made payment, they stopped responding to all my e-mails and refused to contact me. Before ordering, I asked a bunch of questions, which they promptly answered. I did some research and felt comfortable placing the order at the time. I paid, and my order status was changed to Processing. They mailed me and confirmed that payment had been received. This is where it stayed. I mailed them asking about the status, and was ignored. My wife even e-mailed them from a different e-mail account during this time. Her mails were answered promptly and in detail, while mine were ignored. I have lost $815. I didn't question the tax as the tax in my country is higher than 10%. Good morning, I write in my name and nobody pays me, on the contrary I paid for the purchase 2 rig etherium on February 28th and today I have 15 days and until today I do not receive any response or packages to the address in Miami, I go back and I repeat that upon receiving the first to change my qualification, If you have a problem or what is more difficult than it is, you need more information about the order or have a phone number available to buyers, I hope that future buyers will not buy until they wait for my qualification. This is a bad website to check reviews. A lot of bad intended peoples can destroy someones work and this is wrong. tidbit.store is not a scam and also asicminermarket is not a scam but if you look closely they have bad reviews because a lot of persons don't want to pay for products! 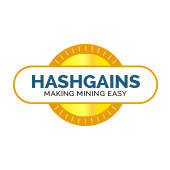 check what they did with halongmining: ( because of them I was sure that is a scam but until the end it was not as scam ) bitcointalk.org/index.php?topic=2443327.0 A lot of stupid persons that yell scam scam scam but for them is only a supposition because they want for free because they don't try to buy something.